TEEEM has partnered with the Cambodia Club at Ridgewood High School and existing organizations in Cambodia to increase the help it is able to provide. Cambodia is a warm, friendly, growing, country located in south-east Asia. It borders Thailand, Vietnam, and Laos. 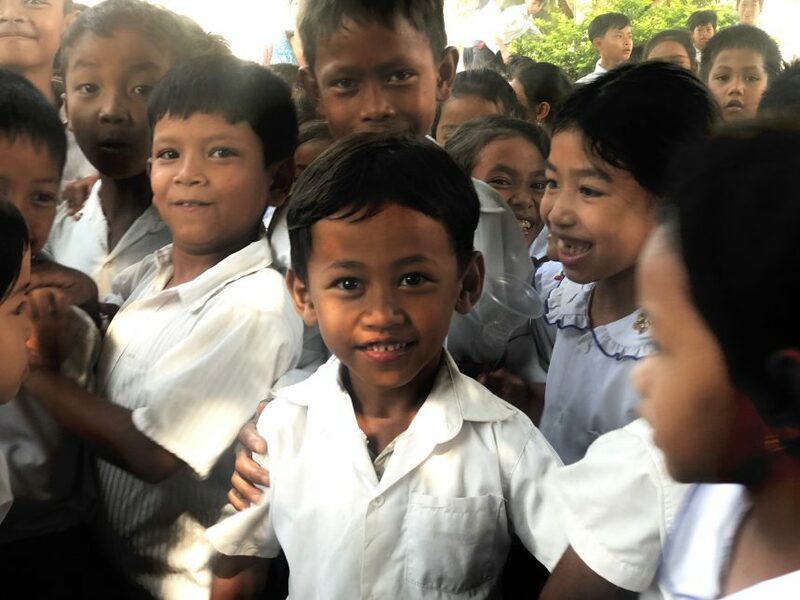 Still littered with landmines from relatively recent war and genocide, TEEEM is providing educational resources to local communities in Cambodia. TEEEM’s involvement in Cambodia grew out of wanting to build on existing work, organizations, and programs already doing great work. TEEEM has been able to bring additional expertise and resources to Kandal Province, which surrounds Phnom Penh. A baby in the USA is about 10 times less at risk of dying in childbirth. A worker in the USA lives on a salary that on average is about 50 times greater than that of a worker in Cambodia. A person in the USA typically dies about 20 years later than a person in Cambodia.